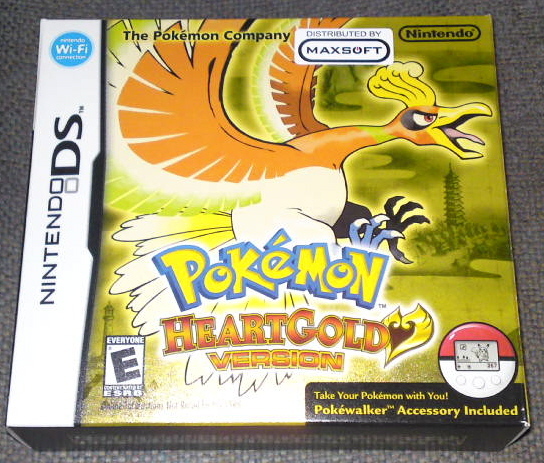 Took me many weeks of thinking before I’ve finally makeup my mind to get myself the Heart Gold version. Am happily playing my game now. 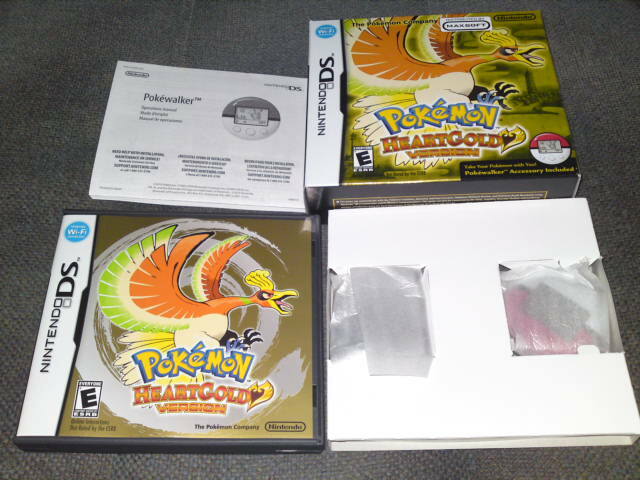 Till then, its Pokemon time…. .. 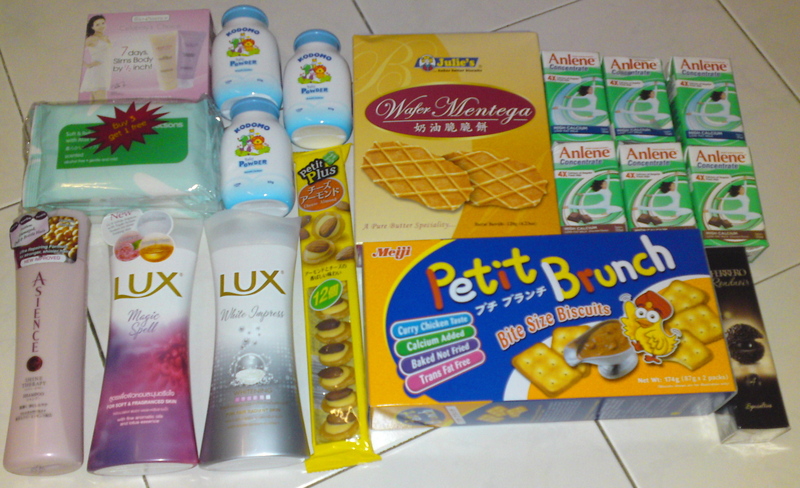 Dropped by Watsons after visiting my mum at SGH to get some tidbits for myself and also to replenish some household neccessities. 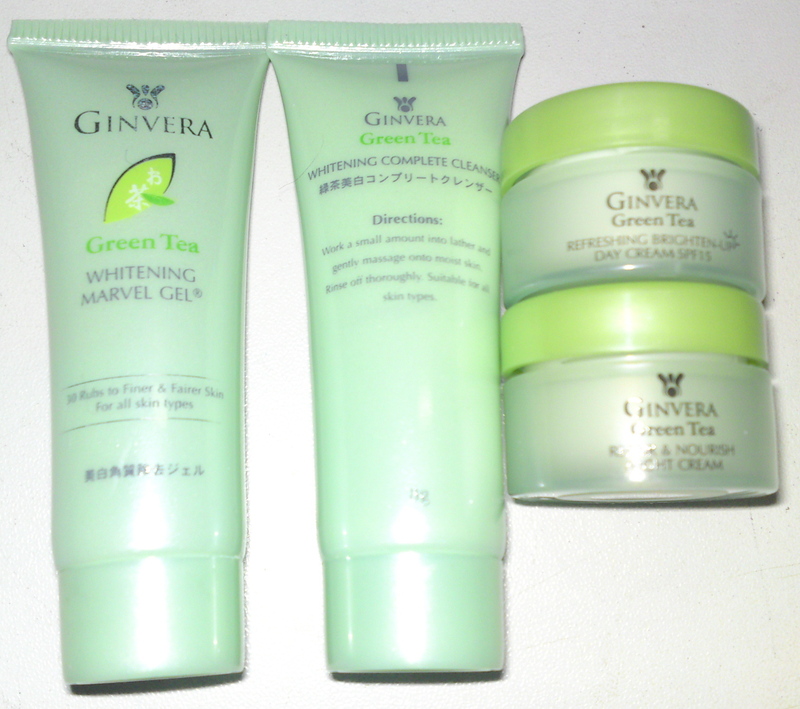 I love shopping at Watsons. I’ll always be able to find interesting things there. 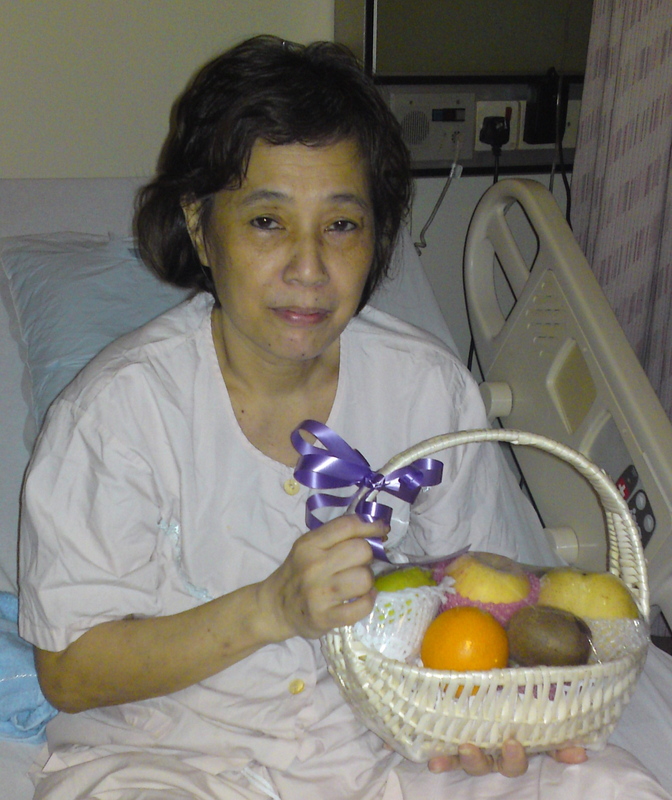 An old buddy of mine visited mum at SGH, and also gave her a fruit basket. It was sweet of her to do so. 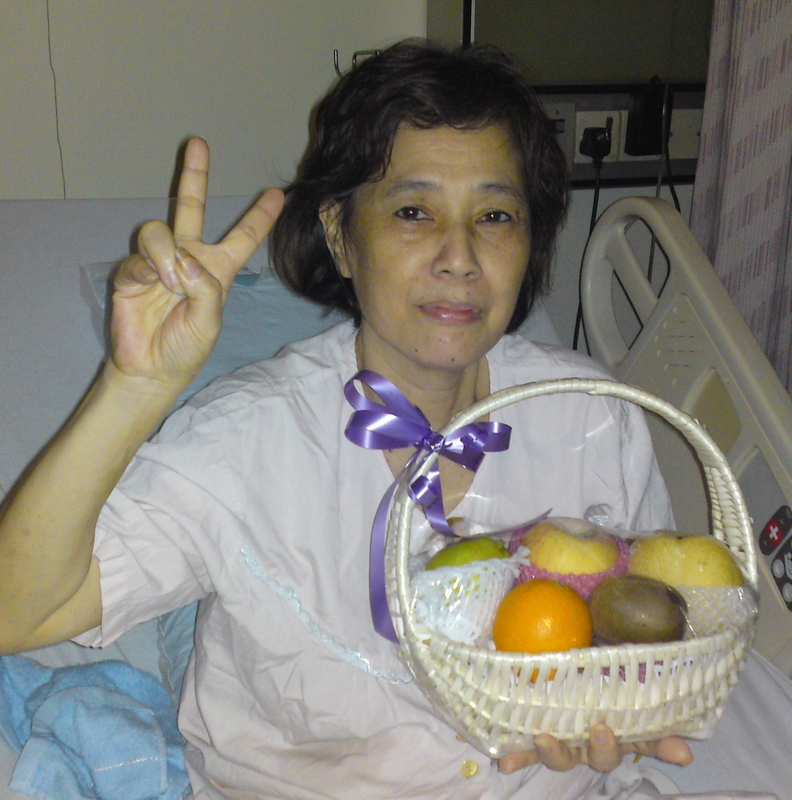 The fruit basket also manage to bring a little smile to mum’s face.